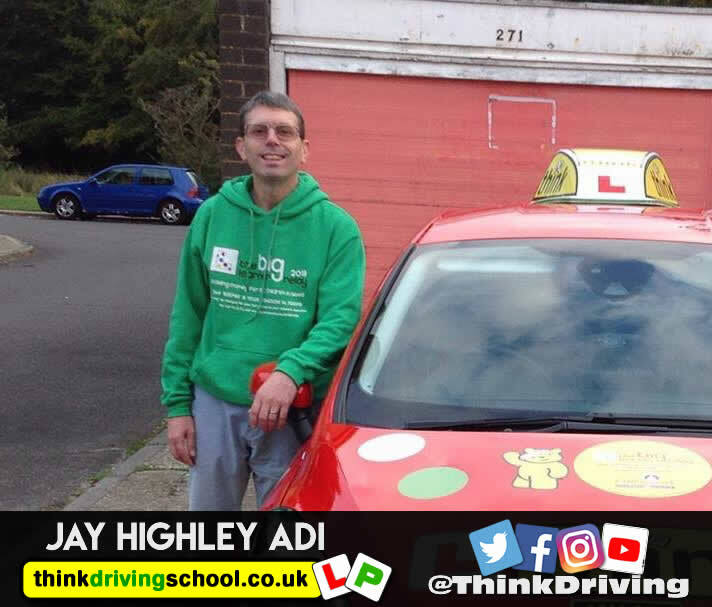 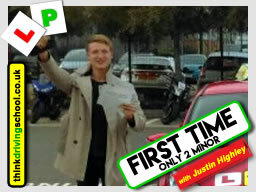 Hi all, my name is Jay Highley and I am a Fully Qualifed Driving instructor based in Farnborough with think driving school, I give driving lessons in Farnborough, Farnham, Aldershot and all towns near by. 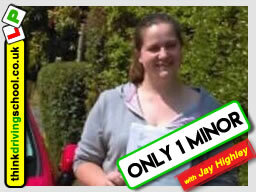 I have excellent local knowledge of the surrounding areas and I am calm, friendly and above all, approachable. 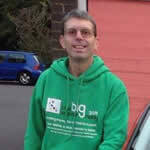 I still have after 27 years, the most amazing passion for driving. 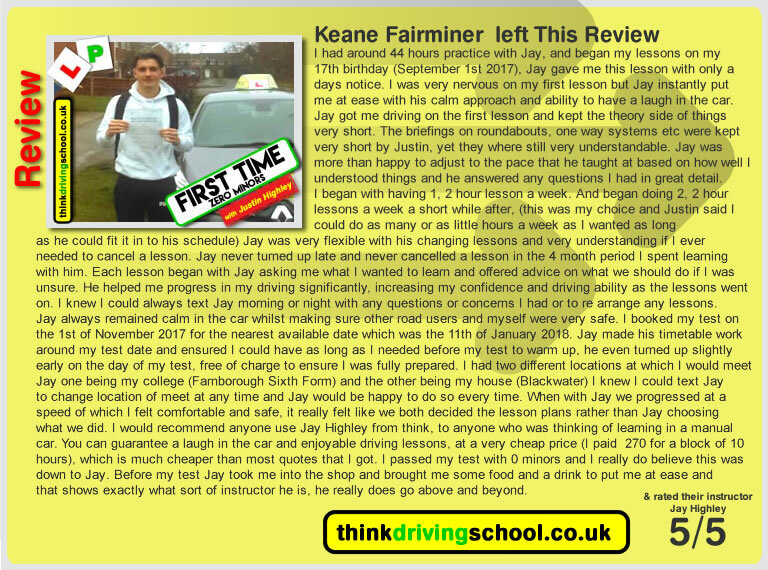 My aim is to give you a true life skill and to be safe on the roads. 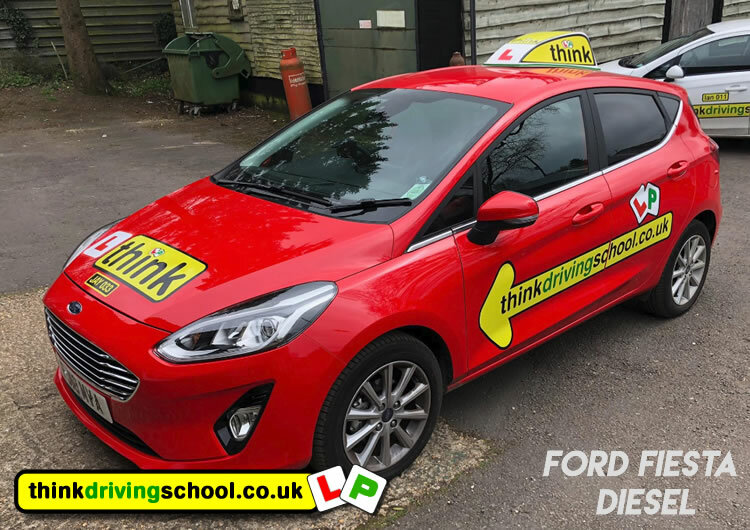 Using a manual Ford Fiesta, learners find her an easy and fun car to drive!